Zora Playing at Olivia in Brooklyn, NY! 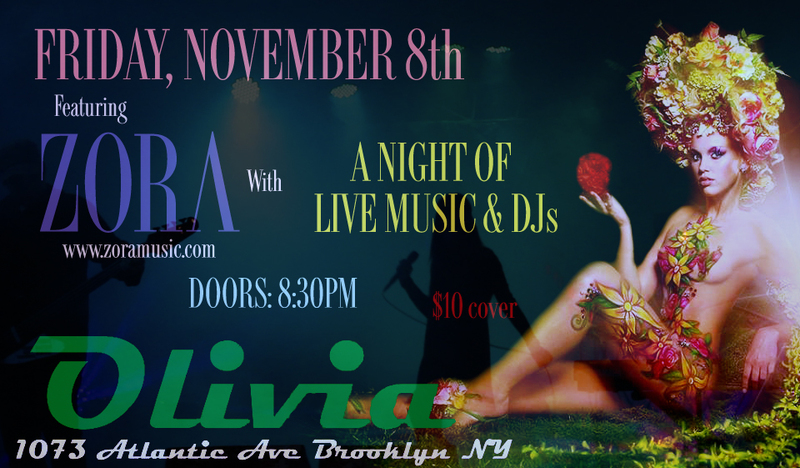 Zora will be traveling to NYC to play at Olivia, Brooklyn’s hottest new venue! DJs will be spinning so bring your dancing shoes! 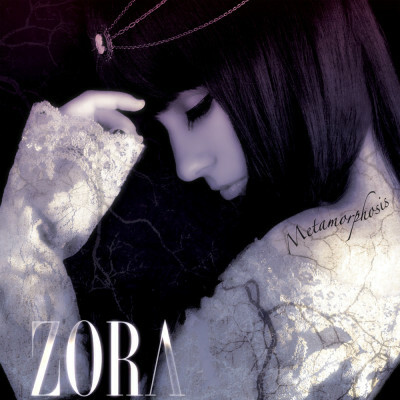 Previous post Zora Headlining at The Grog Shop – Sunday, November 17th!